The renovated St Saviour’s Hall was opened by the Australian Composer – Peter Sculthorpe which lends to it’s incredibly strong musical links in its current form. So how perfect that The Festival of Small Halls returns to this location. The original stone portion of this hall was the pro-cathedral (parish church prior to the cathedral) and is the section of the hall you can see in this picture. In 1913 a stone extension was constructed and in 1923 a brick toilet block added. In 2008 the most recent modifications were made. The roof is tiled following the fires of 1925 and 1961. 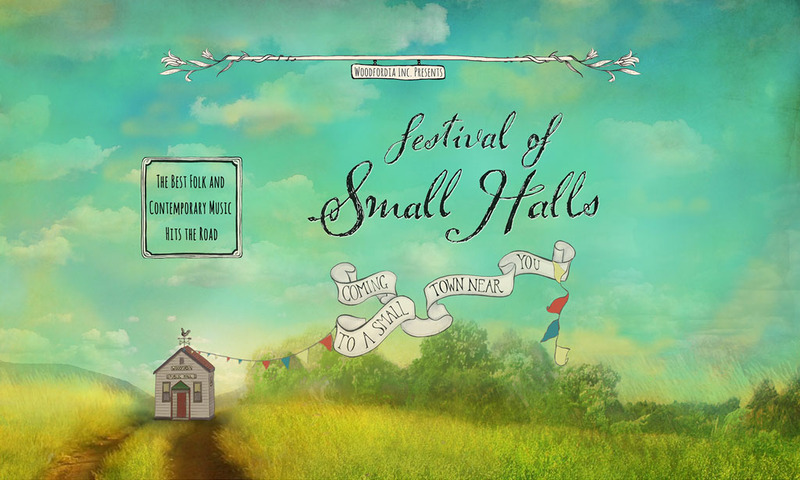 Festival of Small Halls rolls into Goulburn on Thursday 24 January.